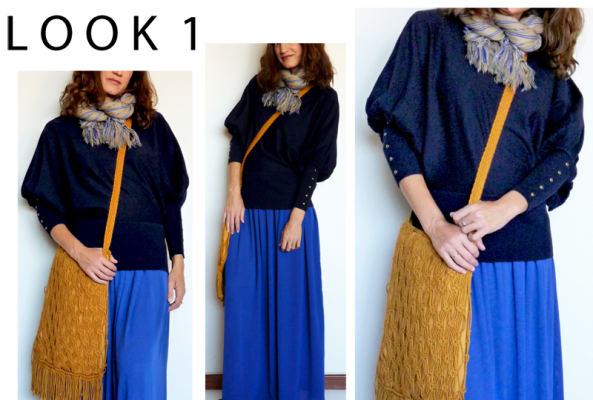 IDEAS DE CÓMO VESTIRSE PARA LAS TALLAS GRANDES/ HOW TO DRESS FOR THOSE WHO WEAR LARGE SIZES. ¡Creo que esto os va a gustar! / I think you are going to like this! Quick Tip: Collares que no deben faltar en el armario/ Basic necklaces in your closet. ¿Qué será: chico o chica? Babyboy or babygirl?